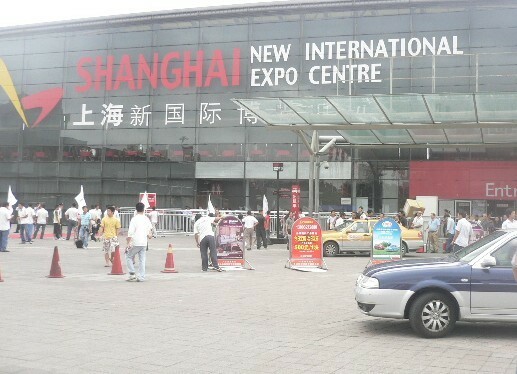 Every year Bestar United Co.,Ltd. 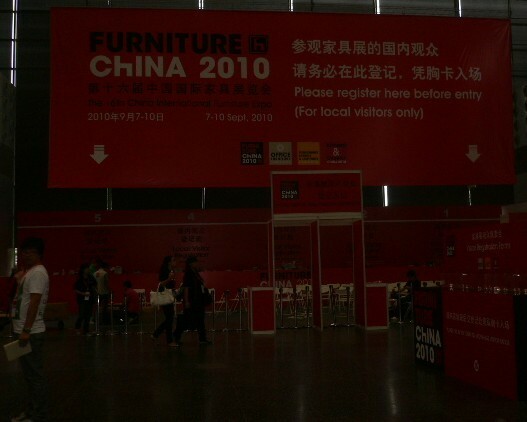 attends well-known International Furniture Fairs from home and abroad, such as Canton Fair, CIFF Furniture Fair, Shanghai International Furniture Fair and so on. 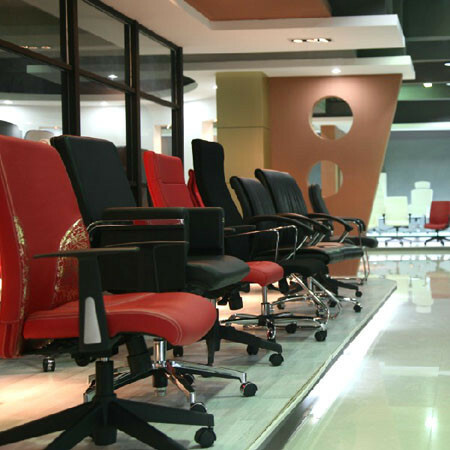 We display our new designed chair products and make great many success in exporting to UK, USA,Brazil, South Amercia,Africa etc.